Well, it is that time of year again when I am enticed by cooler temperatures to explore the smoky, heavy, and smooth Whiskey cocktails that are perfect to warm up with, preferably by a quiet fire, with a good friend, and tantalizing conversation. 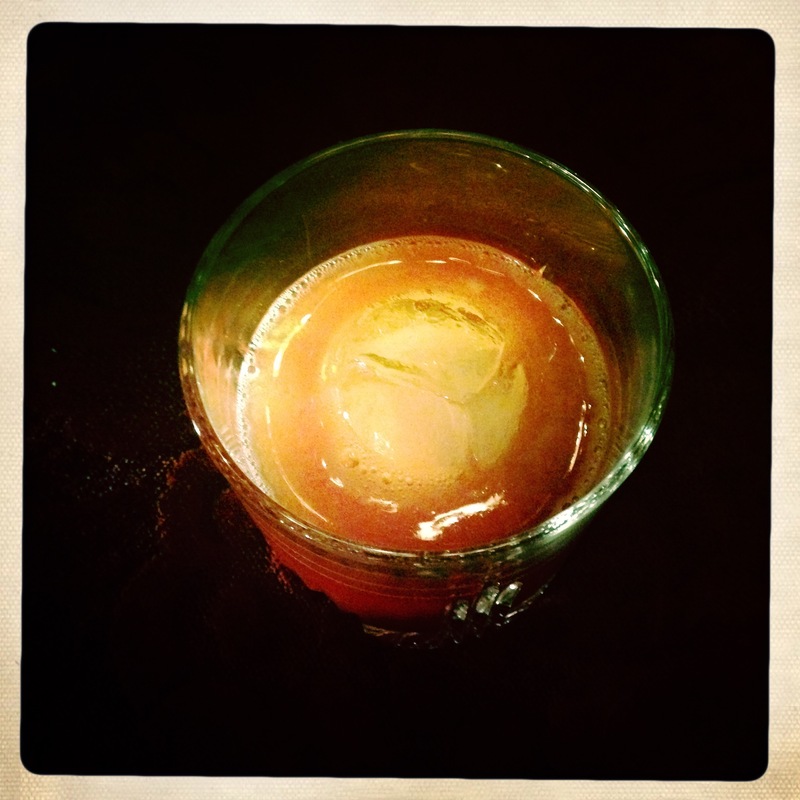 It all starts with my favorite, the Old Fashioned (OF). It has only been a couple of years that I have been indulging in good Whiskey, and honestly, I don’t know why it took me so long. When I tasted my first OF, I knew that Don Draper was on to something… and he was right. It is the best of the best – whether in it’s early organic form – “sweetened and seasoned” with a lump of sugar, bit of ice, bitters and some good Bourbon Whiskey, gently stirred – or one of today’s variations with brown sugar, slice of orange, a titch of cinnamon (yes, my little secret), a bit of water and 2 oz of Rye or Bourbon Whiskey and shaken like a wildcat, then garnished with an orange rind or cherry. (However, I am still NOT a fan of a cherry in an OF, or using any sort of carbonation to aid dissolution.) 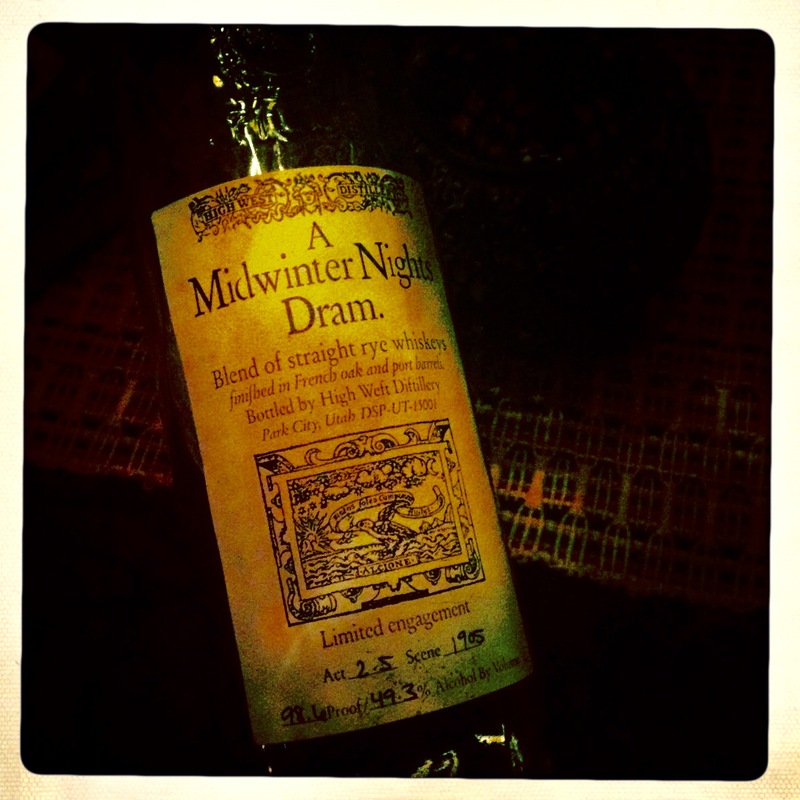 I usually prefer my OF with Woodford Reserve Bourbon Whiskey, but tonight I experimented with a special Rye I recently received as a gift from a friend – A Midwinter Nights Dram. While you are watching the new “Charlie Brown Christmas” why not take a look at the other 14 “Best” Whiskey cocktails for the season and mix your favorite? Read the recipe well so you don’t miss anything, and above all… enjoy, experiment – there are literally hundreds of variations of the classic cocktail. It sure beats the heck out of making more purchases online on this cold Cyber Monday. Cheers!